This beautiful lacquered box is the latest signature creation of our Artistic department. 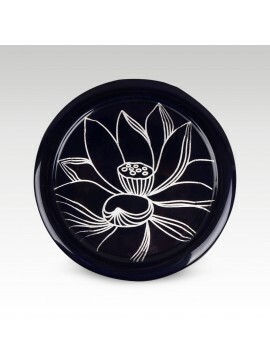 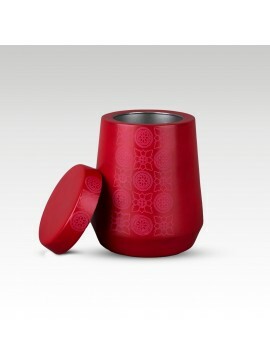 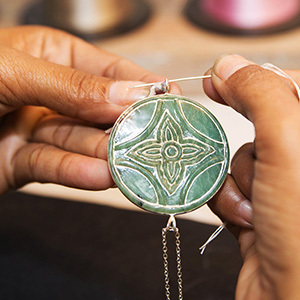 Enjoy here the extreme delicacy of the lacquered lotus flower design. 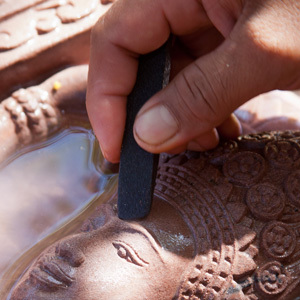 This statue was made from wood and then coated with many paint layers. 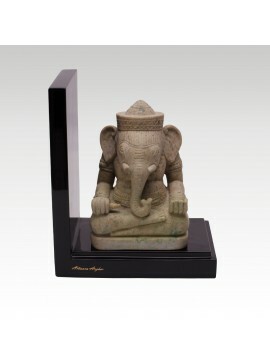 The tusks of the elephant were then gilded with white silver leaves. 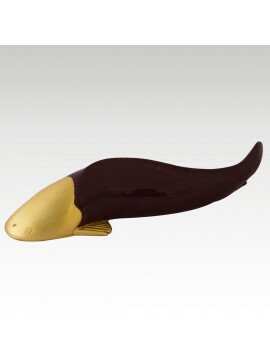 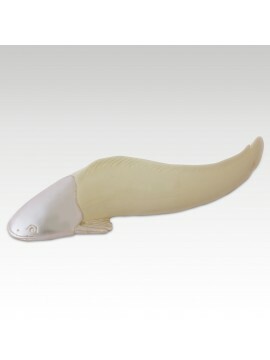 This fish sculpture was made from soapsone and then lacquered and gilded. 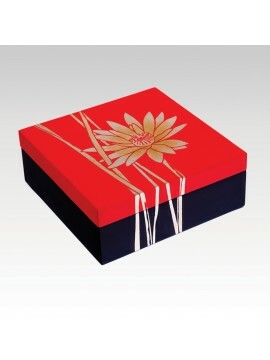 A tasteful piece that can be put in any room, the Water Lily Lacquer Box is carved from wood and can be found in a two colors: black and red. 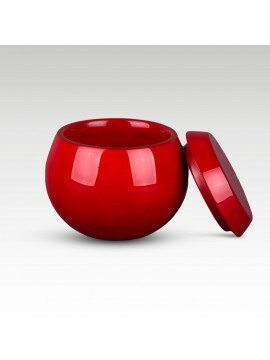 It is available in two sizes that are sold separately. 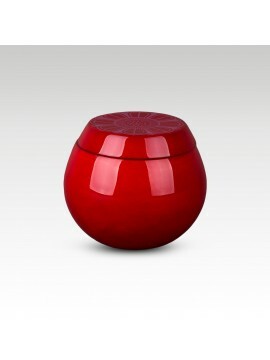 The Lacquer Elephant round Box is a small box for keeping valuable objects or just for being used as decoration of a living room or an entrance hall. 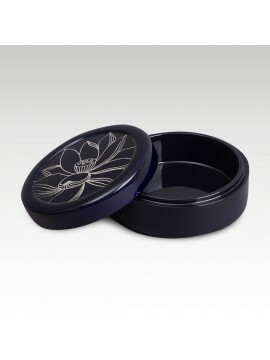 The Lacquer flower Round box is a finely finished wooden box in dark hues and with a handmade silver plated design on its lid. 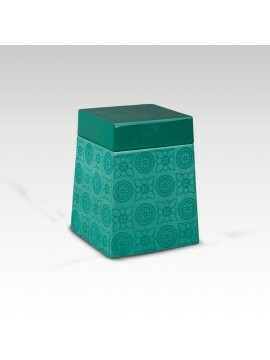 The box exists in two sizes, large and small, which are sold separately. 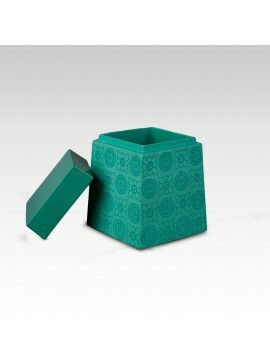 This Box is an elegant box where you can keep powders, jewelry or other small objects. 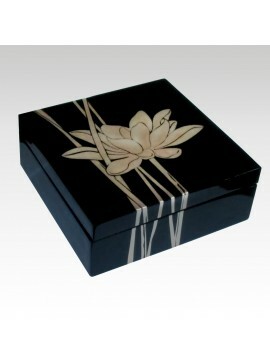 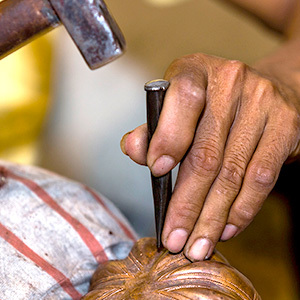 The box was finely carved in wood and then colored with black lacquer. 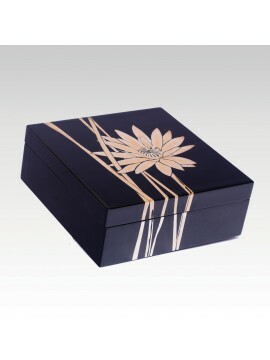 The finishing of the top of the box was made with silver plating. 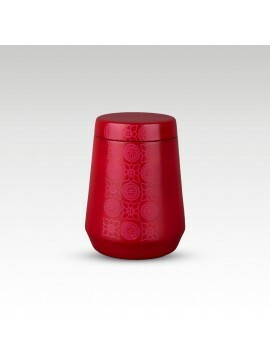 Small and large boxes are sold separately. 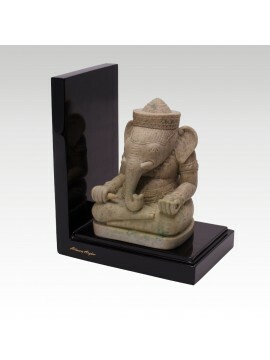 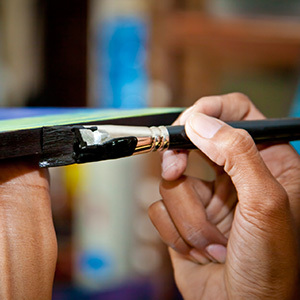 Made from lacquer for the bookend base and soapstone for the central piece.